Our range of products include exhaust air systems, ventilation systems and portable dehumidifier. 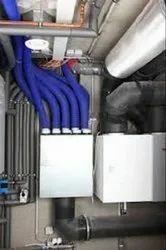 Ducts are conduits or passages used in heating,ventilation, and air conditioning (HVAC) to deliver and remove air. The needed airflows include, for example, supply air, return air, and exhaust air. Ducts commonly also deliver ventilation air as part of the supply air. 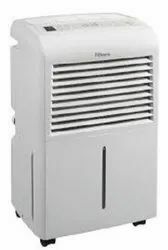 A dehumidifier is an electrical appliance which reduces and maintains the level of humidity in the air, usually for health or comfort reasons, or to eliminate musty odor and to prevent the growth of mildew by extracting water from the air. Looking for Exhaust air system ?